This past week, I had some pieces snap off the cap of my water bottle, rendering it semi-usable but certainly not in an ideal state. My first thought, since I’ve been using the 3D printer a lot lately, was that I could try to 3D print some kind of replacement cap, though this was made tricky by the rubbery piece the cap uses for a seal. 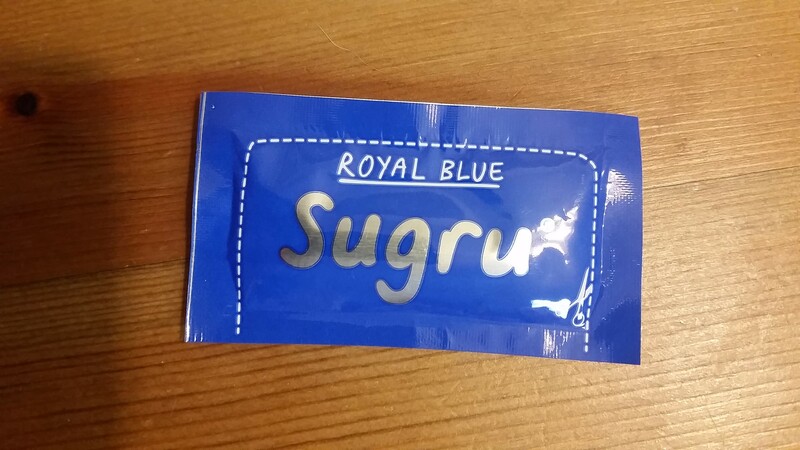 Fellow MakerBridge writer Emily had a much better idea, thankfully: at her suggestion, I got some Sugru, which I was excited to try out for the first time. What is Sugru? Essentially, it’s like a mix between super glue and clay (in function, not in actual composition). 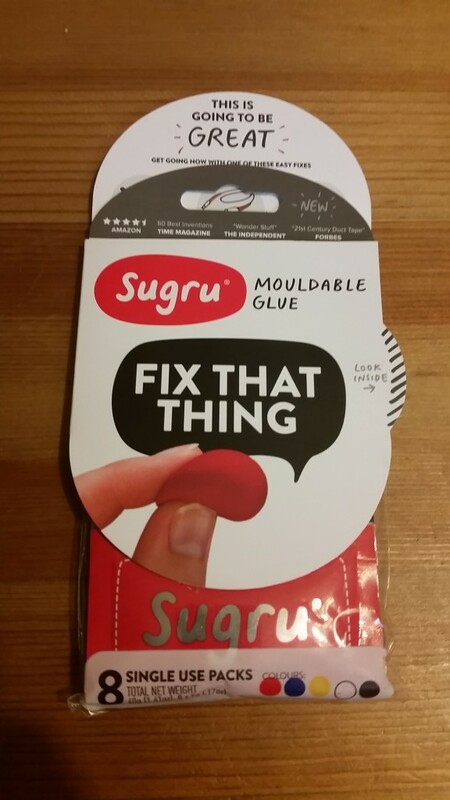 Sugru’s website describes it as “moldable glue” and a “flexible silicone rubber.” It comes in a variety of colors, and sticks to most surfaces, so it’s handy both for fixing things and for expanding upon non-broken things. There are tons of ways people have found to use Sugru, and now that I have a pack, I’m excited to explore more of these ideas. Sugru comes in small packets, which is useful, because once you open a packet, you need to use the whole thing before it dries/cures. I opened up one of the blue packets to make the repairs to my blue water bottle. The process was pretty simple: you roll the substance between your hands to prep it, then apply. 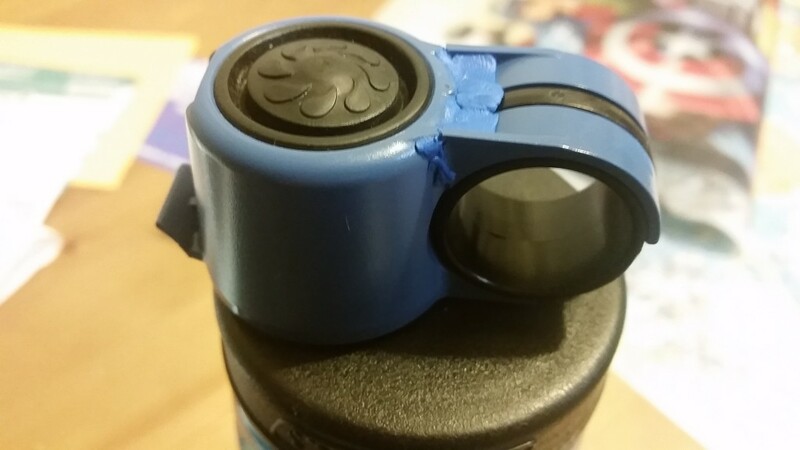 I squished some between the broken bits and the area on the cap they attach to. It took some manipulation to get enough Sugru between there for the pieces to stay, but eventually they did. I then left it to cure for 24 hours. The result: it worked! I’ve been flipping the cap up and down, and it functions just like it used to. The color of the Sugru doesn’t match exactly, so the repairs are visible, but I don’t really mind. 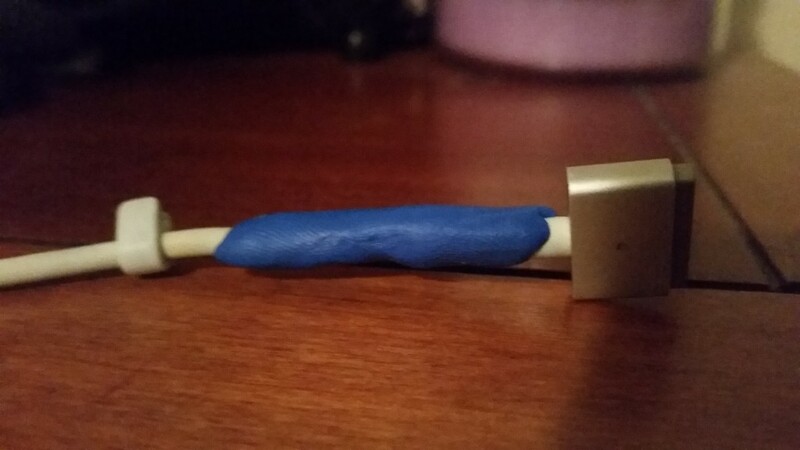 I went around fixing some other small things around the house with the remainder of the Sugru in my packet, including the frayed end of my laptop charger cable. So far, I’ve been enjoying this stuff. It’s great for more than just repairs, too: I’ve seen people make custom toys with Sugru, use it to hang objects from the wall, and apply it in tons of other creative projects. Have any of you used Sugru? What was your experience like and what did you make? Leave a comment below or let us know on Twitter; we’d love to hear your thoughts!